4th of July DSC BBQ–It’s patriotic to RSVP! 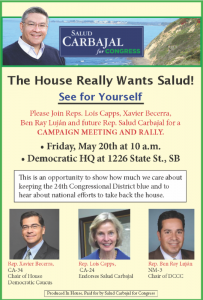 The House Really Wants Salud! 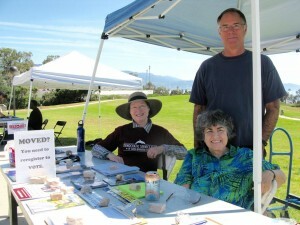 There is still time to help registers voters at SBCC! Monday, May 23rd is the last day to register to vote.